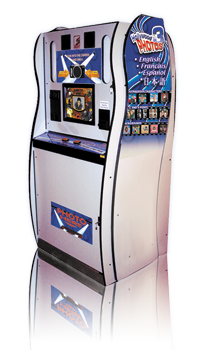 Hollywood Photo Booth Printer Upgrade Kit now available! 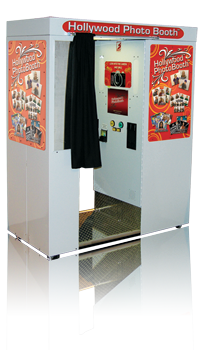 In September 2011, we told you about the new printer and updated program shipping with every new Smart Hollywood Photo Booth. 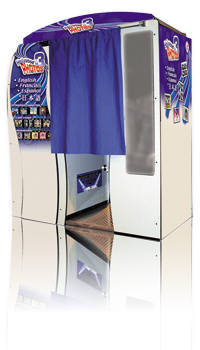 This new printer has the highest capacity of any photo booth printer in the industry, and not only does this new printer lower your cost per print to 20 CENTS PER PRINT*, but runs with new software which allows you to print strip photos when in the booth’s Event Rental Mode. Now, for those with newer booths who may not need a whole new cabinet, Smart Industries has Printer Upgrade Kits available. 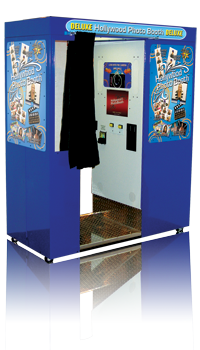 Install this new kit on a variety of Smart Hollywood Photo Booths to take advantage of the lower cost per print and additional features.